Happy holidays from the folks at Suffrage Wagon News Channel! on Vimeo. HOP ON THE SUFFRAGE WAGON! Image: From the catalog, Votes for Women, Celebrating New York’s Suffrage Centennial. By Jennifer A. Lemak and Ashley Hopkins-Benton, 2017. 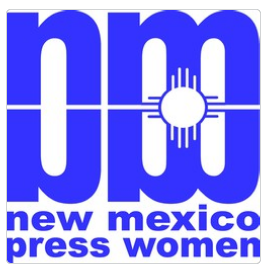 SUNY Press. A great gift for special occasions and holidays. 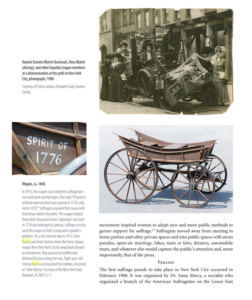 Suffrage Wagon News Channel highlights part of the storytelling about New York State being the “cradle” of the women’s rights movement in the US. When Marguerite asked her grandfather Wilmer at age ten what it was like after meeting Edna, (who turned out to be her grandmother, much later of course). We have been at the Suffrage Wagon Cafe during the down periods when the storytelling and writing has calmed down enough to take a break from telling the ongoing love story of Edna and Wilmer. It’s especially fun during a holiday season. With storytelling there’s plenty of egg nog and punch, special cakes, and cookies. 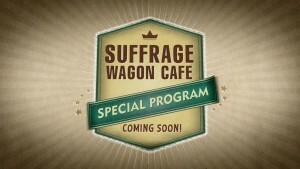 Follow Suffrage Wagon News Channel and drop in for a treat at Suffrage Wagon Cafe. 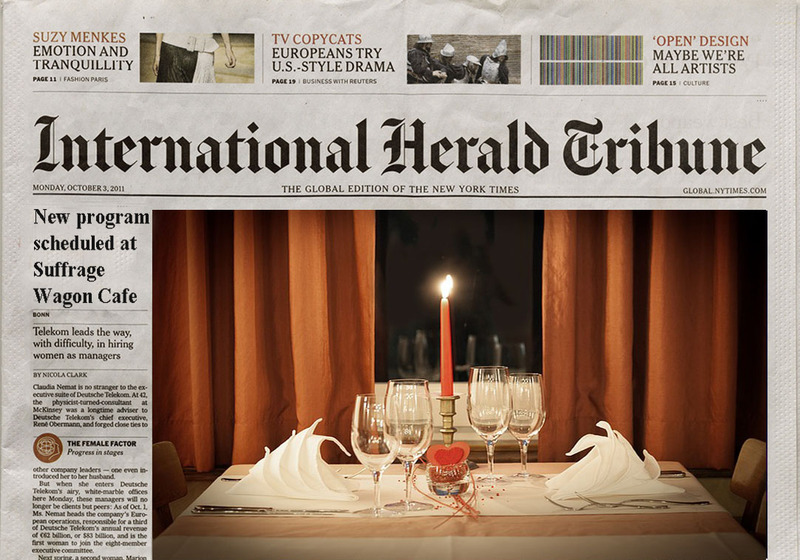 Our sister sites, LetsRockTheCradle.com and SuffrageCentennials.com, deliver the news that can’t fit on one channel. 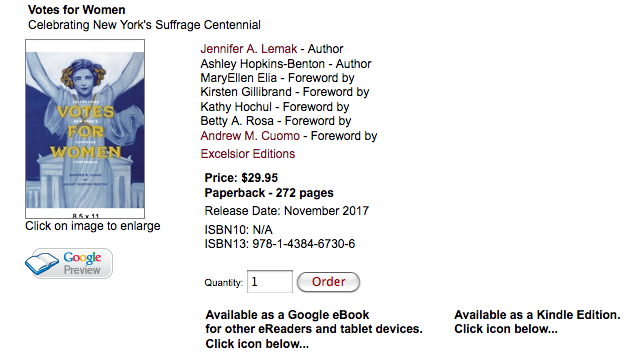 During 2019 there will be lots of activity as local, state, and national organizations (both public and private) prepare for the 2020 suffrage centennial when US women will have been voting for 100 years. 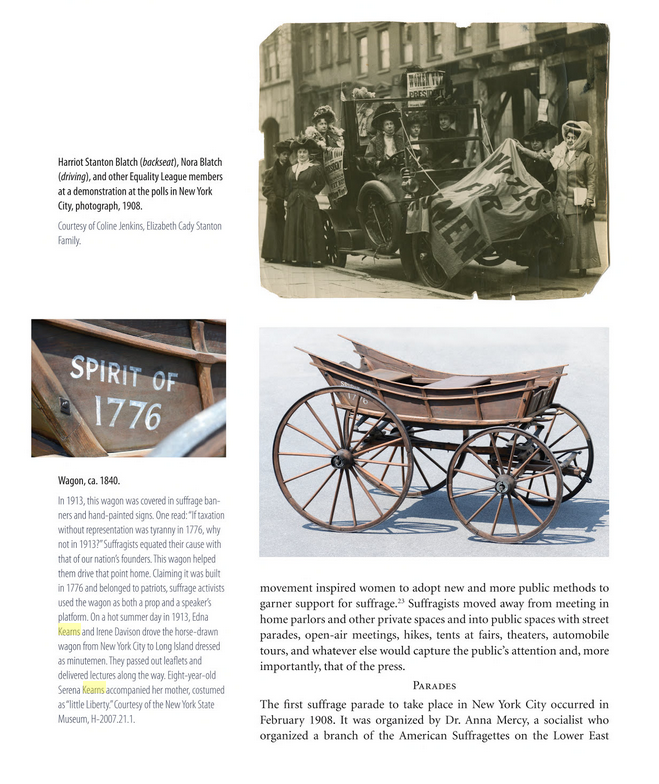 The suffrage wagon surely needs more attention and exposure to the public.